Kemp London has worked closely with a great many local businesses, but we take on just as many projects further afield. 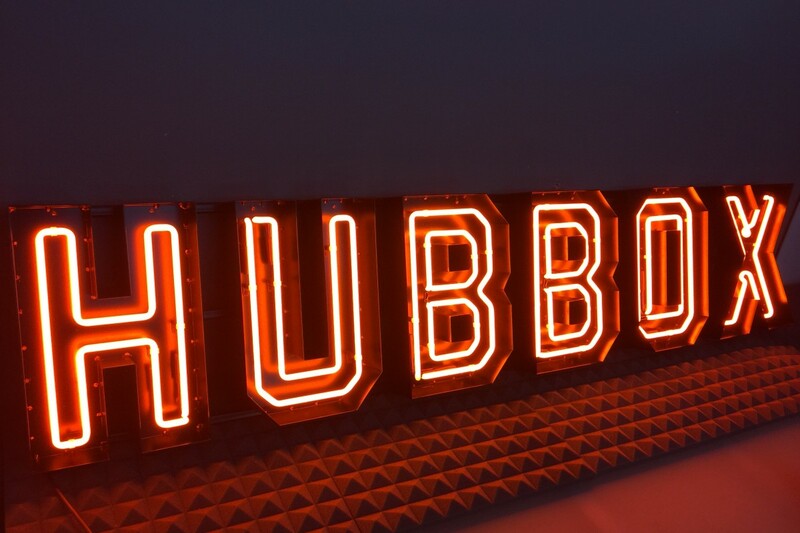 Hubbox, a new eatery in Plymouth, needed specially made neon signage to stamp their mark in the city centre. We produced flaming red neon block lettering to adorn the shopfront. The functional looking typography matches Hubbox’s down-to-earth, urban stylishness.